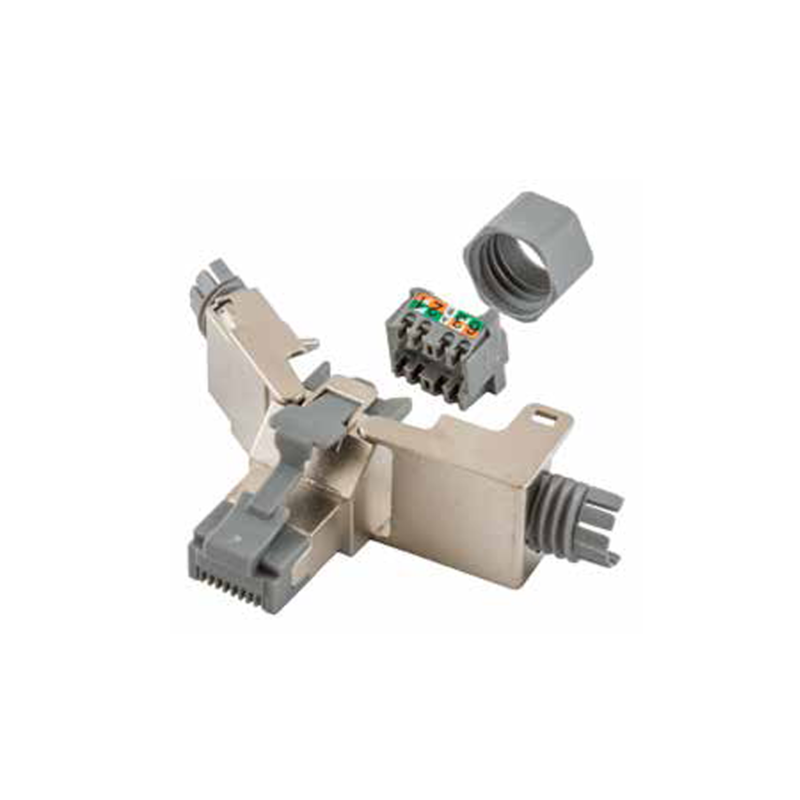 - Labor savings: exclusive 1-Punch termination reduces termination time by 75%. - Mating cycles exceed industry standards by 2 times. - Bulk packaged to eliminate excess packing waste. - Universal Hubbell keystone design fits into all Hubbell iSTATION™ and Delivery Plus™ products. - Exclusive 1-Punch termination tool and QuickLace™ combination. - 15 different colors aids identification of multiple applications. 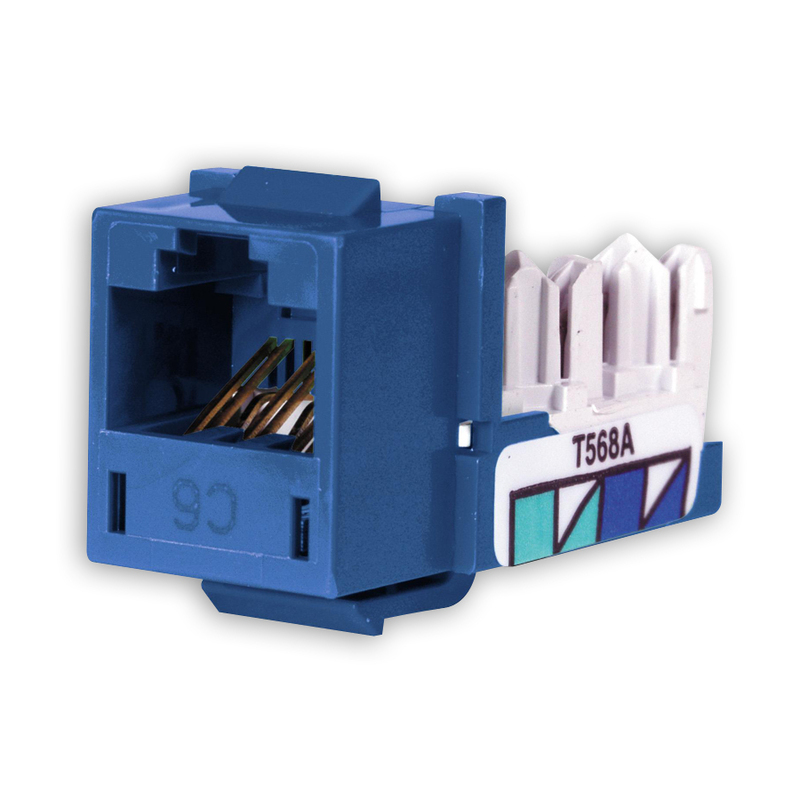 - Termination Towers provide easy pair splitting, simple lacing, and fast punch-down. - Stuffer cap ensures secure strain relief and positive "snap" latching.